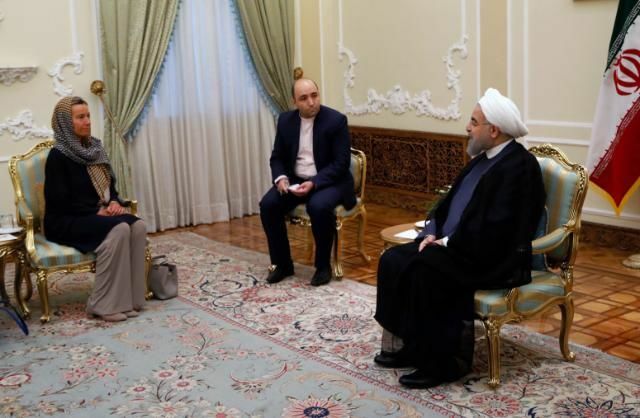 The EU foreign policy chief was among dozens of foreign guests in Iran for the inauguration of President Hassan Rouhani. 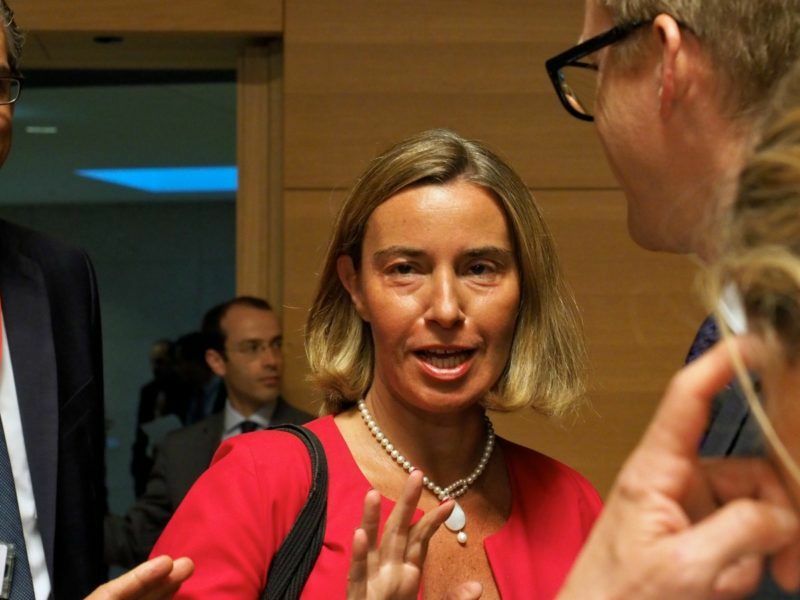 In light of the new sanctions of the US against Teheran, Mogherini’s visit attracted much of attention, considering that Brussels has indicated its full support for the nuclear deal with Iran. All the parties to the Iran nuclear deal are abiding by its terms, the European Union said Thursday (3 August), despite Tehran’s charges that new US sanctions breach the agreement. 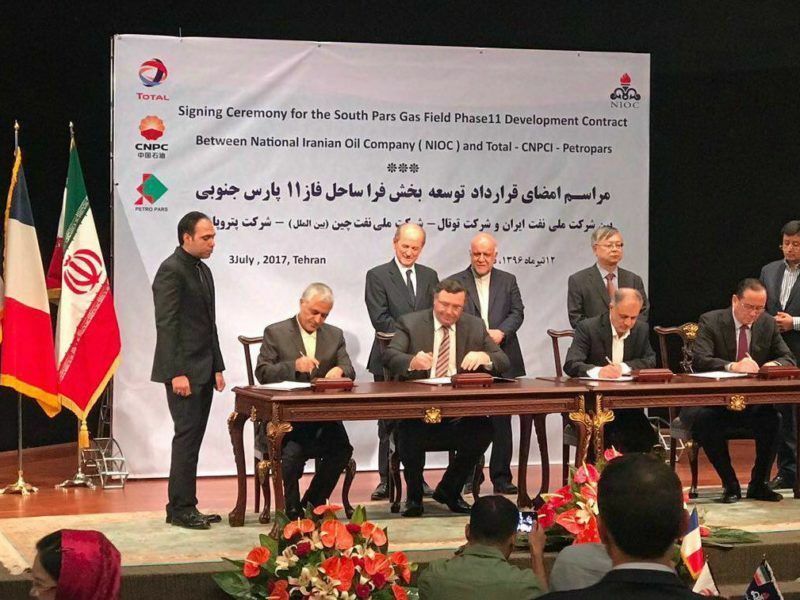 In 2015, the P5+1 (China, France, Germany, Russia, the United Kingdom, and the United States), the European Union (EU), and Iran reached a Joint Comprehensive Plan of Action (JCPOA) to ensure that Iran’s nuclear programme will be exclusively peaceful. 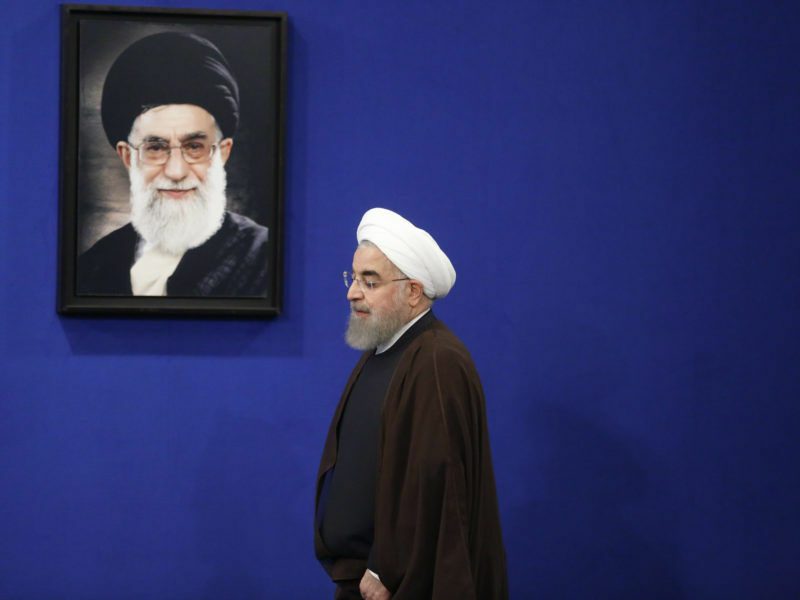 Practically, the deal provides for the restriction of Iran’s nuclear programme and, in return, the phasing out of Western sanctions. Mogherini, who is also coordinator of the JCPOA, stressed that the deal was actually delivering its objectives, which is “confirmed by the six International Agency for Atomic Energy reports and by the economic results following the lifting of nuclear related economic and financial sanctions”. On collision course with the US? US President Donald Trump, as well as the American Congress, have a lot of reservations over the deal with Iran. Last month, the US state department announced new sanctions on Teheran claiming that the country continues to test and develop ballistic missiles while at the same time supporting terrorist groups, such as Hizballah, Hamas and Palestinian Islamic Jihad, that threaten Israel and stability in the Middle East. Washington also said that Iran maintained its “steadfast support” for the Assad regime, despite Assad’s atrocities against his own people. According to an EEAS statement, the High Representative reiterated the EU’s “unwavering commitment” to the deal and highlighted its importance for regional and global stability. She also urged the need for a full and effective implementation of the deal “by all parties” throughout its duration. Teheran is also supportive of the deal. “Those who want to tear apart the JCPOA [nuclear deal] should know that they would also be tearing apart their political life,” Rouhani emphasised and accused the “unreliable partner” US of a “lack of commitment” to the deal. In an interview last month with the Washington Post, Republican Senator and President of the Senate’s Foreign Affairs Committee Bob Corker said he had advised President Trump not to scrap the Iran nuclear deal, and instead “radically enforce it” with the support of other US allies. 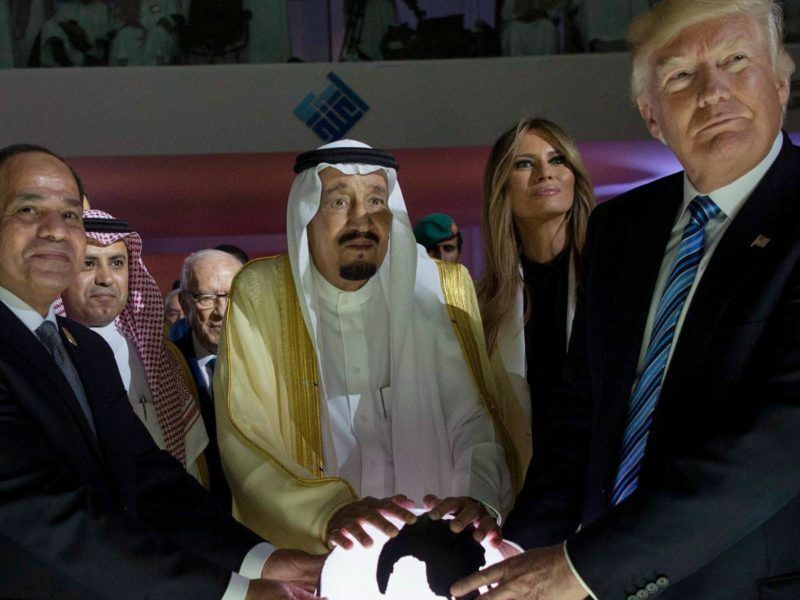 President Donald Trump urged Arab and Islamic leaders yesterday (21 May) to unite and do their share to defeat Islamist extremists, making an impassioned plea to “drive out” terrorists while toning down his own harsh rhetoric about Muslims. In the meantime, the Italian politician appeared to capture the most attention as members of parliament crowded round to grab a snap with her, according to AFP. Iran’s newspapers were dominated on Monday by accusations lawmakers had embarrassed themselves by clamouring to take selfies with the EU foreign policy chief during her visit to parliament. Images of the lawmakers perched on desks and lining up with their smartphones in front of Mogherini triggered a storm of anger and ridicule on Iranian social media under the hashtag “selfies of humiliation”. “Dear MPs, thank you for disgracing 80 million people,” wrote one Twitter user. Others drew comparisons with iconic images such as Walt Disney’s seven dwarves lining up to fawn over Snow White. At least one lawmaker apologised for his lack of decorum, but the issue still dominated Monday’s front pages. The reformist Ghanoon daily had a cartoon of Mogherini in the style of Edvard Munch’s famous painting “The Scream”, with Iranian parliamentarians peeping from the corners with their mobile phones snapping away. The episode “shows the lack of proper education in the country”, it wrote in its editorial. But the ultra-conservative Kayhan newspaper did not see the funny side. “Those who are supposed to defend the rights of the nation against the enemy queue up to snap photos in a humiliating way with the violators”.